Utah’s landscape is among the most iconic in the country. We boast having three of the top 10 ski resorts in North America. 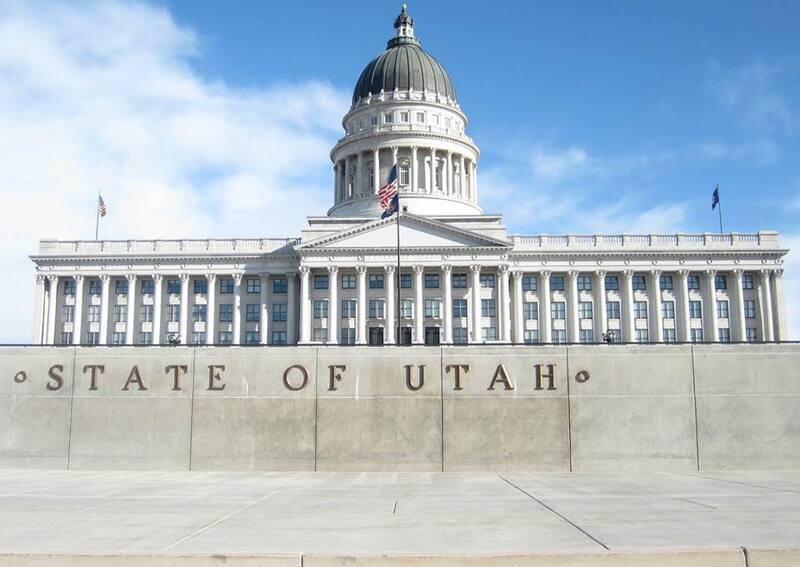 Utah was awarded the best state for business and careers by Forbes three straight years in a row and is one of the few states maintaining a AAA rating. The Beehive State has been ranked in the top 10 for state business tax climate and a low regulatory environment. We have the youngest and healthiest workforce in America. The Pew Center named Utah “Best-managed State.” Utah has two cities named in consecutive years as the best city to live in by Outdoormagazine. Utah is a picture-perfect postcard image of gleaming cities, majestic mountains and perpetually smiling residents with a growing economy. Yet for women, a group that makes up 44 percent of the state’s workforce, Utah’s stunning landscape represents a gilded cage. A glided cage fortified by the arcane views of Utahns such as Mr. John Greene, Wasatch County GOP Party Chair and plainly written by him in a 15 Feb 2017 letter to the editor of the Park Record. He wrote, “If businesses are forced to pay women the same as male earnings, that means they will have to reduce the pay for the men they employ, simple economics. If that happens, then men will have an even more difficult time earning enough to support their families, which will mean more Mothers will be forced to leave the home (where they may prefer to be) to join the workforce to make up the difference.” I am not sure where Mr. Green studied economics or English. A 2013 study by 24/7 Wall Street on the status of women in America ranked Utah at #1 as the worst state in the nation for women. Moreover, 24/7 Wall Street is not alone in its findings. A 2013 study of women’s economic security, career opportunities and health by the Center for American Progress also graded Utah an “F.” By 2016, Utah “improved” in the rankings moving from the worst state for women to the 4th worst state for women. The typical male worker in the state is paid $50,741, while his female counterpart earns $36,060, or nearly $15,000 less. On average, women’s pay in Utah is 70 percent that of their male counterparts for comparable work. In fact, on the 2013 list of top 10 worst cities for pay equity for women, Utah has two cities that rank #1 and #2. Utah has the worst funded schools in the nation as well as the highest student-to-teacher ratios. In addition, the rate of Utah women graduating from college has dropped. It is now below the national average and indications are that this slide will get worse. Read the full opinion editorial published in the Salt Lake Tribune on 20 Feb 2017.